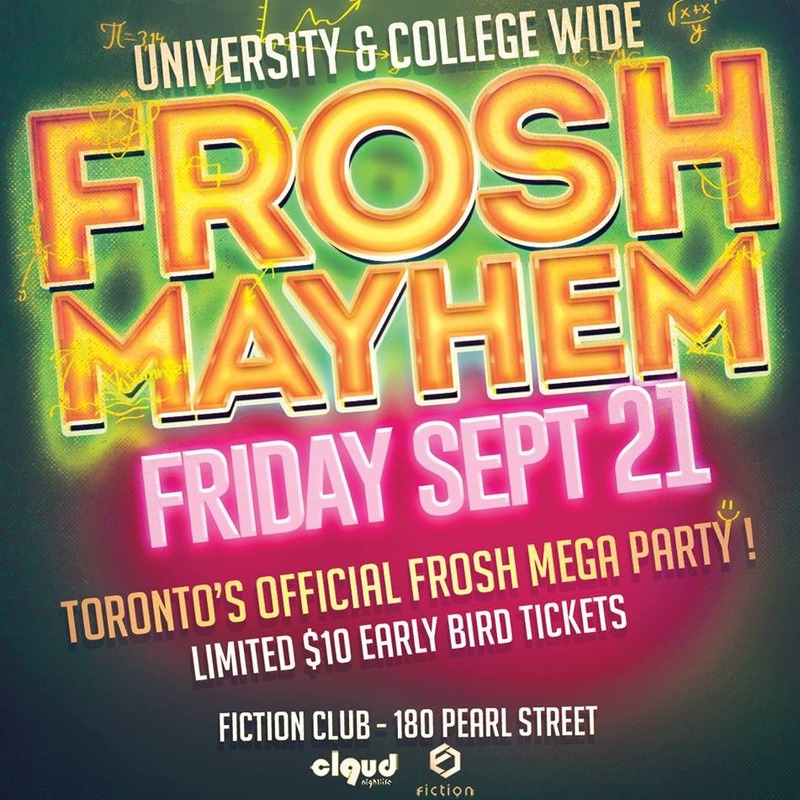 Frosh Mayhem @ Fiction // Fri Sept 21 | Toronto's Largest Frosh Party! 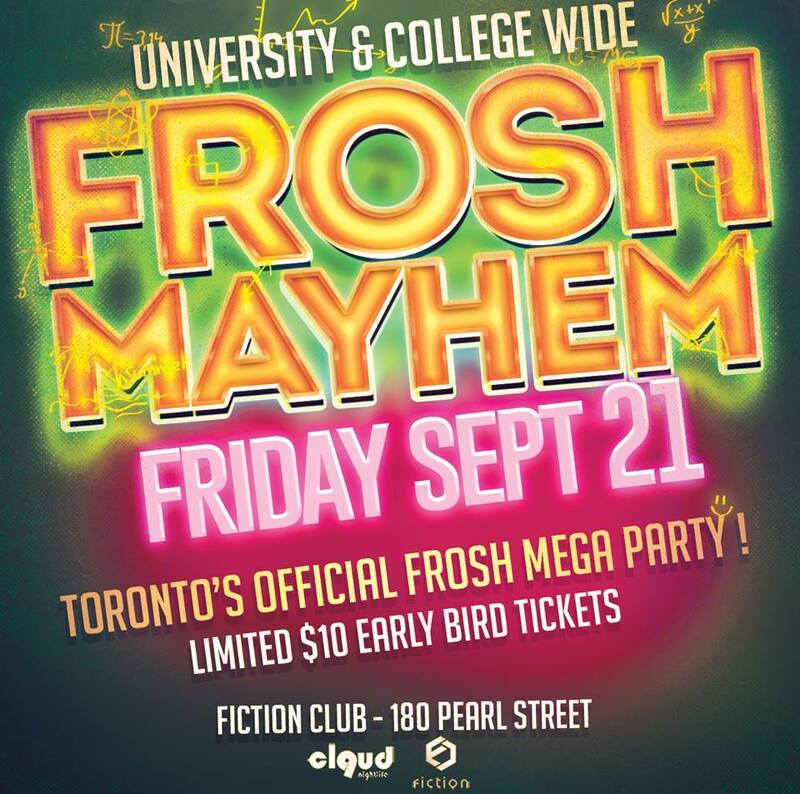 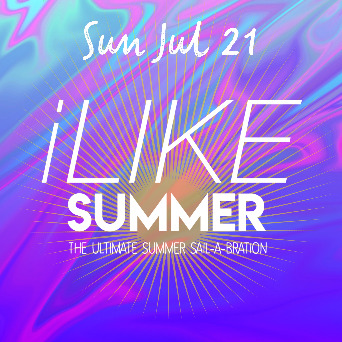 Toronto's FROSH Party, Join 1000+ people from all over Ontario under one roof! 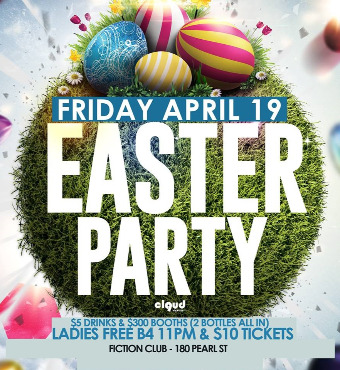  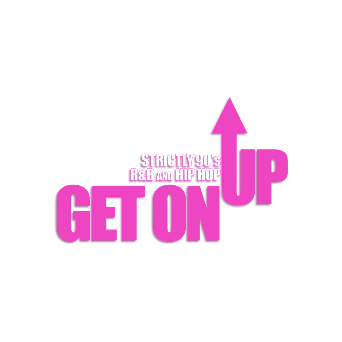 THE BIGGEST COLLEGE/UNIVERSITY WIDE WEEKLY FROSH PARTY!